Digital transformation offers industrial manufacturers the vision of business advantages and efficiencies through the use of data analytics and advanced control systems. But realizing this vision is complex, with many challenges on the path to success. Connecting your existing systems introduces more opportunity for cybersecurity threats, while isolating your safety systems can result in missing out on key benefits from IoT. 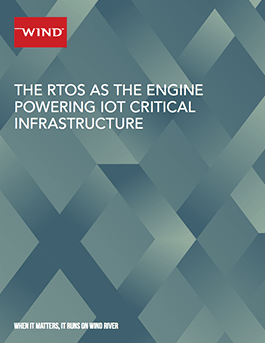 In this paper, find out how to achieve digital transformation by creating data-enabled, intelligent systems protected from cybersecurity threats—and reduce your total IoT critical infrastructure lifecycle cost and risk.